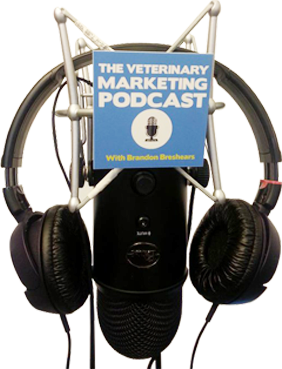 In past episodes I’ve talk about using landing pages, but have never really gone over how to create landing pages for your veterinary practice, and this episode changes that! In this episode I discuss what elements your landing pages should have, and the best way to approach landing pages in general. Video Sales Pages Sales pages that try to sell a product or service but use a video instead of written word. There are unique applications for each of these landing pages and I talk about how and when to use each. One thing that practices also overlook is that they try to go to far too fast, so I discuss how to create a lasting relationship with your client so that you can build trust, rapport and then ask for your client to use you for a product or service.